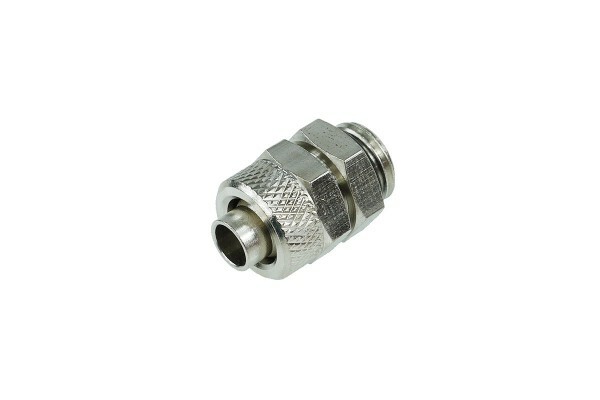 High quality straight screw-on fitting with cylindrical threads (G1/4) for 10/8mm hoses. The hose is fixated and sealed tightly by the union nut, yet it can be released easily with one hand. This system ensures a perfect seal and easy installation. With integrated 1/4 Inch Perbunan(r) O-Ring seal. Extent of delivery: Screw-on fitting with O-Ring. Sehr robust, kostengünstig und guter Service. Danke!